Franklin County Missouri is located west of St. Louis County and south of the Missouri River. The county covers 931 square miles. It was formed along with the other counties in Missouri in 1818 and is named for Benjamin Franklin. In 2010, the US Census recorded the population of the county as 101,492. 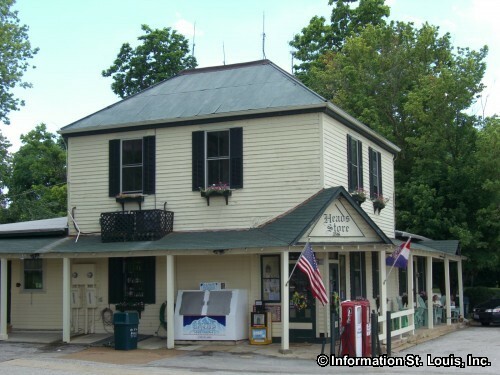 The county seat is located in Union Missouri. Below is a list of most of the Franklin County Communities. Click on any of the links to find that community's specific government information such as the address to the city hall, phone numbers of the mayor, city clerk, police department and other information.